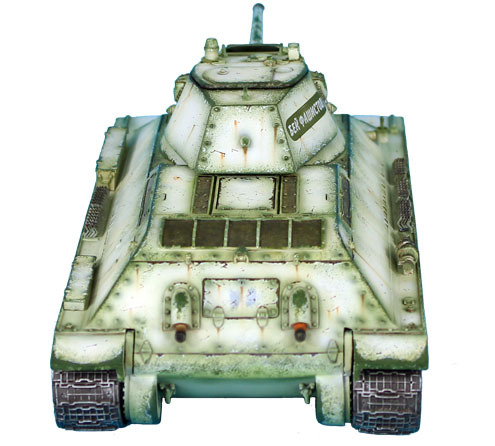 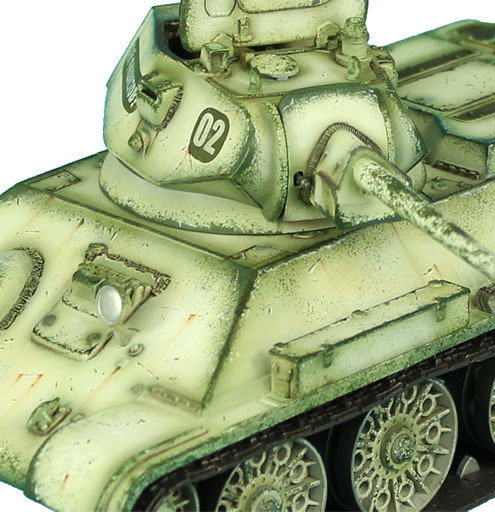 We are pleased to present you with our next vehicle in our ever expanding Stalingrad range, RUSSTAL021 T-34 76mm STZ with Welded Turret Winter Version. 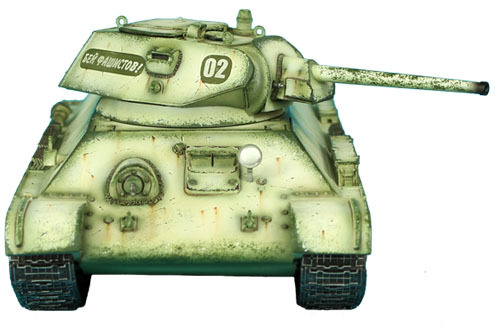 The T-34was the primary Russian Tank of the entire second world war and the basis of many tank variants to come later. 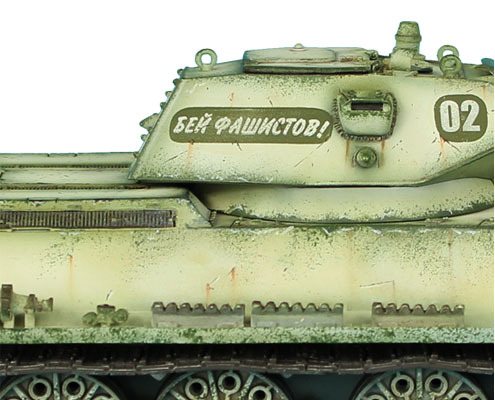 It was arguably the finest tank of the war. 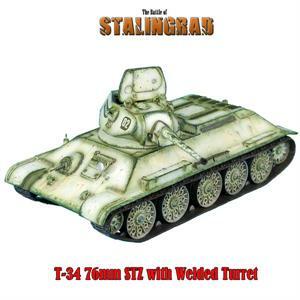 Our 1942 version was appropriately produced at the Stalingrad Tractor Factory (STZ). 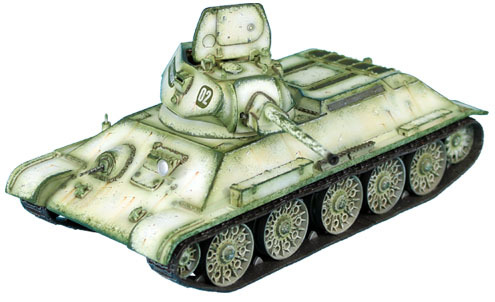 We have produced two different winter turret variants for additional display options, RUSSTAL020 with the cast turret and RUSSTAL021 with the welded turret. 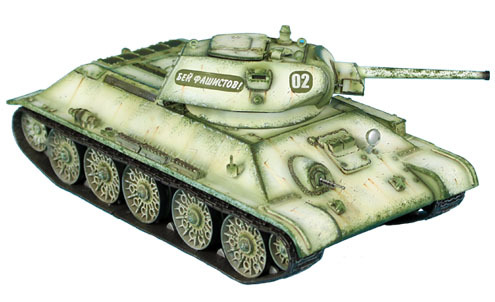 You can collect toys, or you can collect history - the choice is yours.